Solo travel, especially for women, is on the rise. In fact, between 2016 and 2017, searches for “solo female travel” reportedly grew 52%. But if you’re a woman wanting to travel alone, how do you decide where to go? According to a Resonance Consultancy report from last year, key factors for solo travelers when deciding on a destination include safety, cost, quality of the scenery and that English is widely spoken. From bustling cities to wild natural landscapes, theses are nine of the most welcoming and interesting spots for women to visit, especially when traveling alone. 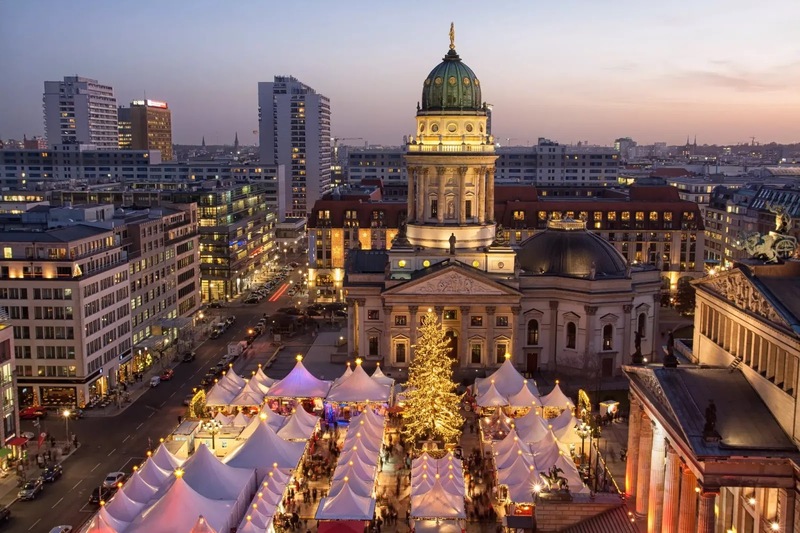 A low crime rate, excellent public transportation, a high level of spoken English and progressive vibes will make pretty much anyone feel at home in Germany’s capital city. With plenty of hostels and free tours, you’ll be able to easily meet other solo travelers in a low-pressure environment. Berlin also has fantastic public art trail, so wandering the city on foot is especially easy (and entertaining). TPG Tip: The Marriott’s Moxy Berlin Ostbahnhof (one of the millennial-facing brand’s two Berlin properties) is a great hostel-inspired space where you’ll easily make new friends but also have plenty of privacy. Room rates start at less than $100 per night, or 25,000 points. 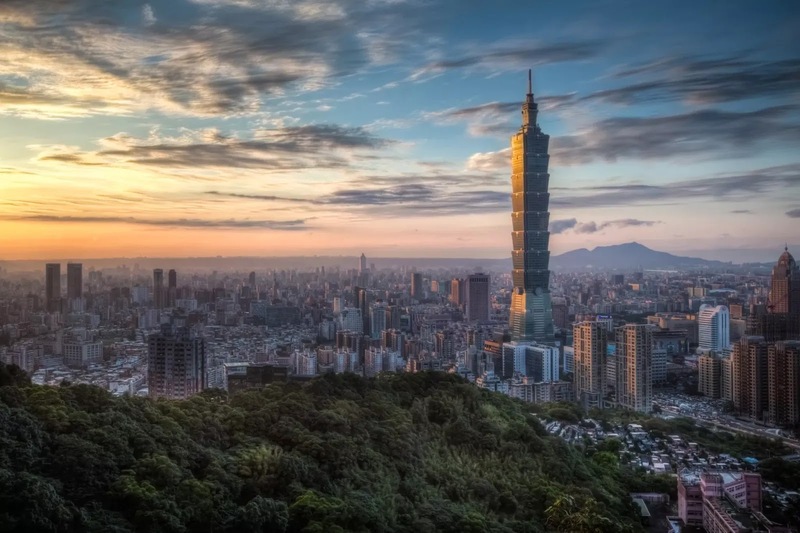 Taiwan is right up there with Japan in terms of safety — but Taipei is much cheaper for a solo traveler to visit than Tokyo. With an immense offering of budget and boutique properties, as well as large American brand hotels that are also well-priced (think: Kimpton and Hilton), solo women are spoiled for choice when it comes to lodging options. Free walking tours are offered in many neighborhoods and are an excellent way to link up with like-minded travelers, as are street food tours. TPG Tip: Taipei’s metro system is clean, organized and safe. It even plays classical music when the trains approach! 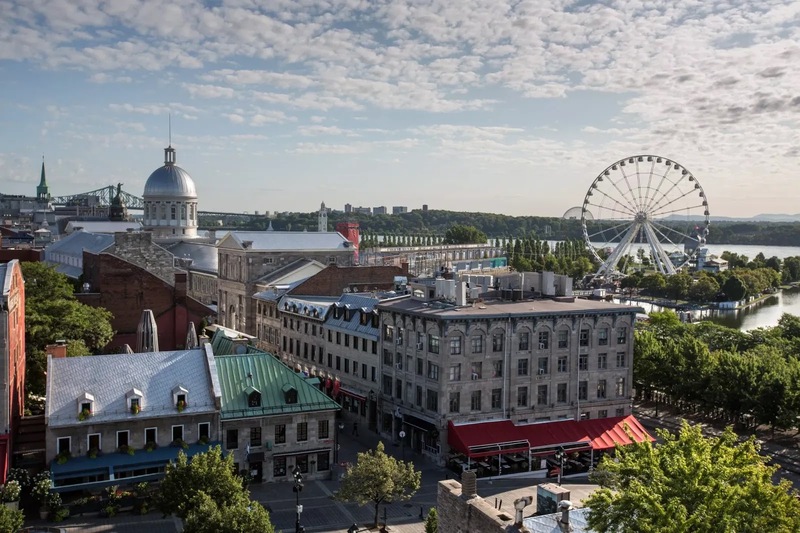 While Montreal isn’t the most exotic destination on this list, it’s friendly, welcoming and safe. And, despite its proximity to the US, the city feels almost European — perfect for women traveling alone for the first time who may not want to fly too far away. While you likely won’t run into language barriers, you might want to download a translation app, just to be safe. (At least refresh your French basics.) When the weather is nice, renting a bike at an automated BIXI station is a fun and safe way to explore the city. Consider bedding down in the eclectic Plateau neighborhood or enjoying the mesh of English, French and Italian cultures in Little Italy. TPG Tip: The STM metro system is cheap, safe and easy to use, especially during snowy winters when you want to escape the cold. This country is one of the safest in the world, according to the Global Peace Index. Solo travelers can enjoy beaches and hiking trails on the North Island, and should definitely take time to experience the café culture in Auckland. Adventure tourists may decide to head instead to the South Island to explore cliffs, lakes and glaciers. Want to make friends and get a taste of the local lands? Do what’s called WWOOFing: Willing Workers On Organic Farms, a system where you work on a farm in exchange for accommodation and food. 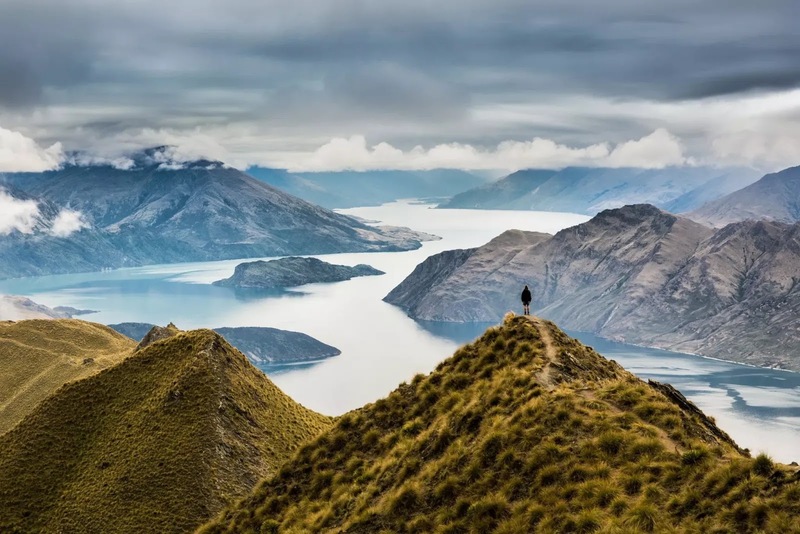 TPG Tips: The biggest danger to solo travelers in New Zealand is probably the outdoors. Take extra care when hiking or doing any extreme sports alone. When necessary, hire a guide; tell your hostel or hotel where you’re heading; and always dress and pack properly for the activity. A city that’s become safer and safer as the years go on, it’s the perfect jumping-off point for solo women to see Southeast Asia. After all, it’s organized, clean and English-speaking. 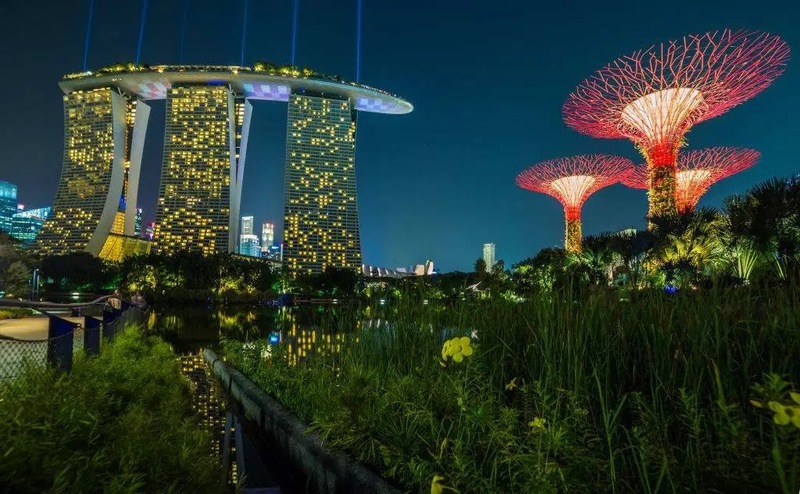 Sure, there’s plenty to do in the luxury travel realm (think: fancy hotels and massive shopping centers), but a budget traveler will feel just as comfortable sampling the famous street food at hawker stalls and exploring colorful Chinatown and Little India. TPG Tip: One reason Singapore is so safe is because the country has many laws to maintain public order. Watch yourself when it comes to littering, jaywalking and even gum chewing. 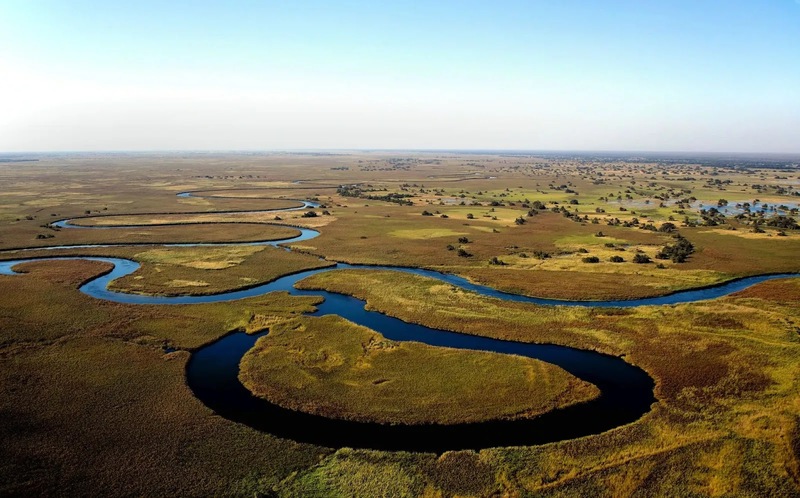 Known as one of Africa’s safest countries thanks to its longstanding democracy, Botswana is an ideal spot if you’re a female solo traveler wanting to visit this continent, especially because English is the country’s official language. Many lodges focus on ecotourism, meaning they are small, intimate spaces where you can get to know your fellow lodge mates around an evening campfire. Because many safaris and excursions are done in groups, Botswana is a great option if you’d rather not be entirely alone on your solo trip. TPG Tip: Many hotels, lodges and safaris will waive the solo supplement during the off-season, and some even market themselves as “no solo supplement safaris,” focusing instead on grouping together solo travelers. Senglea marina in Grand Bay, Valetta, Malta. 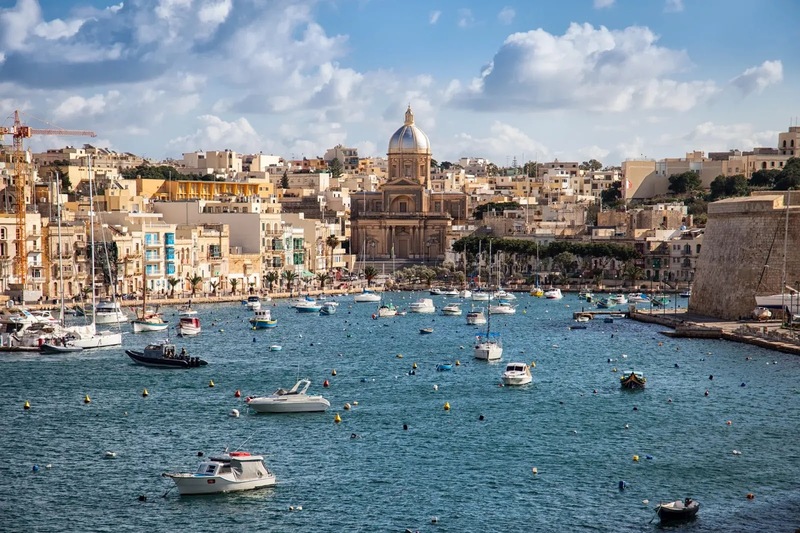 A small country where most locals speak English, Malta is where many Europeans flock to during summers to take English courses and enjoy the gorgeous beaches. A country where small children play outside until midnight and walking around alone at night is no big deal, solo women travelers can expect to feel safe at all hours of the day. Socializing is common, as many visitors come hoping to practice their English and locals love making new friends. Grab your camera and snap colorful boats, crashing waves and UNESCO ruins. TPG Tip: Distances between cities and villages may be too far to walk, but the buses are easy, and ferries and water taxis can also quickly get you from point A to B.
Chile was No. 28 on the Global Peace Index in 2018, and the capital city has an especially low crime rate. Once you venture beyond Santiago, you can enjoy skiing in the Andes, trekking in the Atacama desert and even bicycle wine tastings. In terms of stunning natural scenery, the wild Chilean landscapes are hard to top. Plus, the entire country has a huge hostel culture (with both budget and high-end options), making it easy to find new friends. Prefer to stay in town? 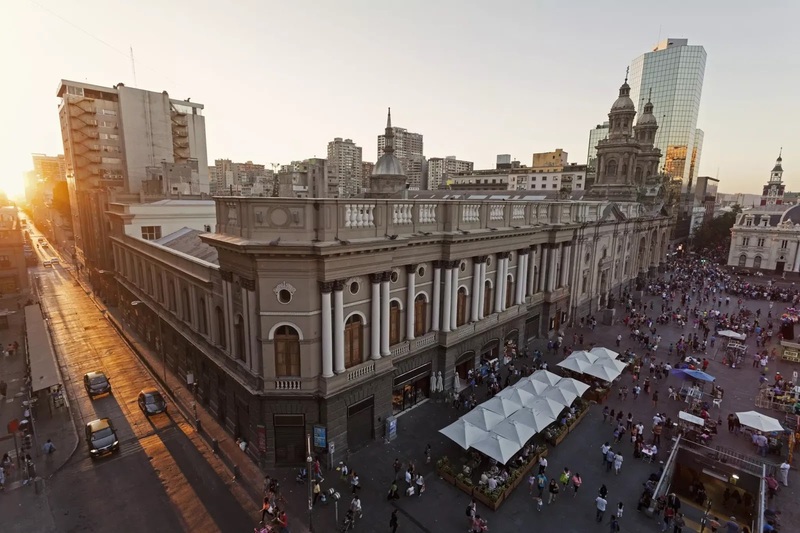 Santiago has many accessible lookout points, fantastic museums and delicious restaurants, too. TPG Tips: Uber is a widely used and safe mode of transport in Santiago. But beyond the capital, English is not widely spoken. Definitely brush up on your high school Spanish before traveling to Chile. The CBD zone of Melbourne, Australia. If you love art and music, Melbourne may be a perfect match for you. 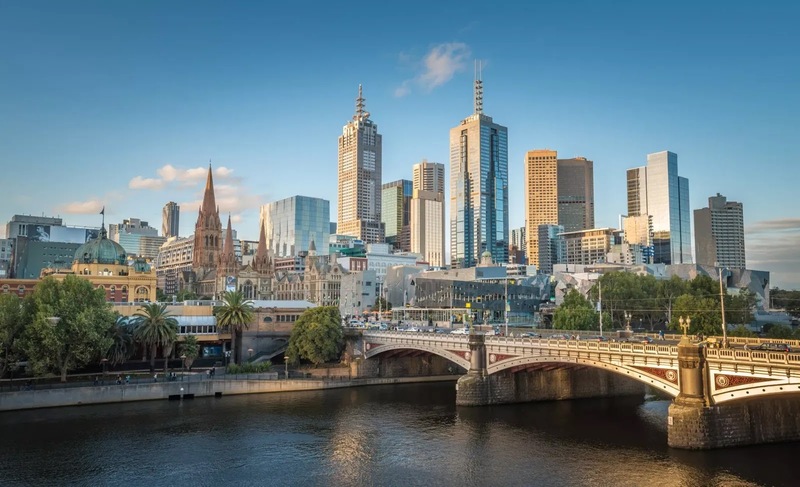 When United begins its year-round nonstop service to (MEL) from San Francisco (SFO) in October, the Australian city will become more accessible. Known for its coffee culture (flat whites in particular) and the city’s coffee houses are relaxing and safe spots to hang out in. While the city itself is very walkable, you can hop on the free City Circle tram line to get around, too. And, of course, Australia is an English-speaking country with an excellent position on the 2018 Global Peace Index. TPG Tips: The Royal Botanical Gardens are a great hangout for solo women travelers, thanks to the parade of events hosted here such as, moonlight cinema screenings and guided tours. And if you’re planning ahead, a hip W Melbourne is slated to enter the city’s somewhat lackluster hotel scene in 2020.